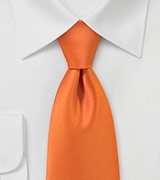 When you feel that your tie comes out just too short after you have tied your necktie’s knot, it might be that you are using regular length ties when extra-long ties might be a better choice. 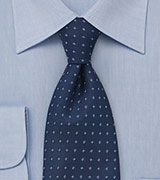 The difference between a regular tie and an extra-long one is three to four inches. 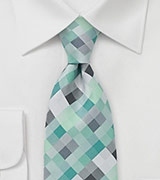 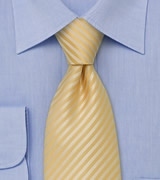 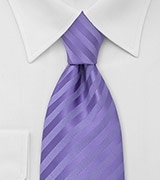 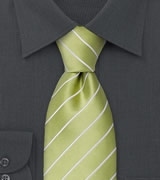 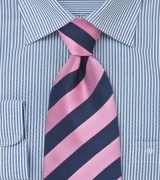 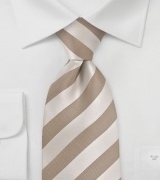 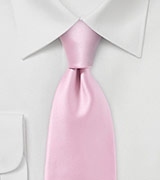 Regular-length ties are normally 58/59 inches, whereas extra-long ones are usually 61/62 inches long.